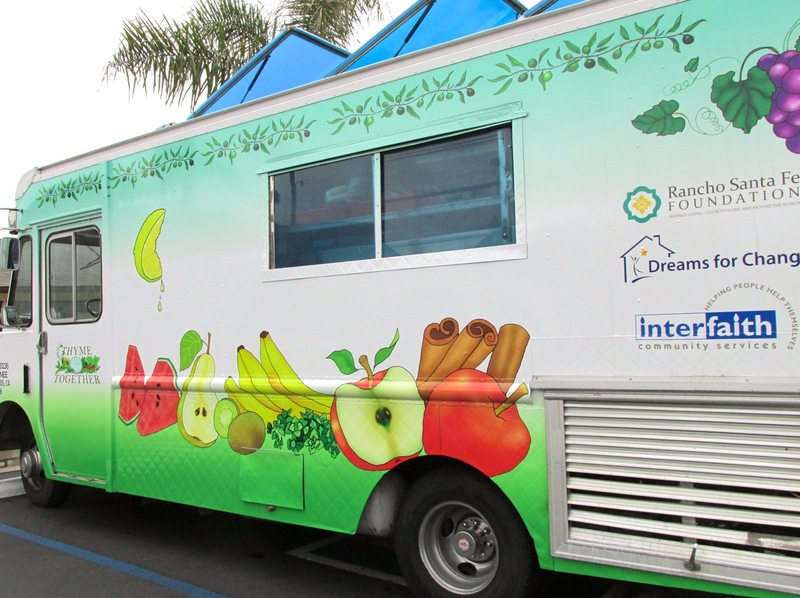 On November 10, 2014, the Rancho Santa Fe Foundation launched a collaborative healthy aging program for seniors in North County San Diego, partially funded by our multi-year grant to Dreams for Change and Interfaith Community Services. Here we provide an update after one year of the successful food security program. 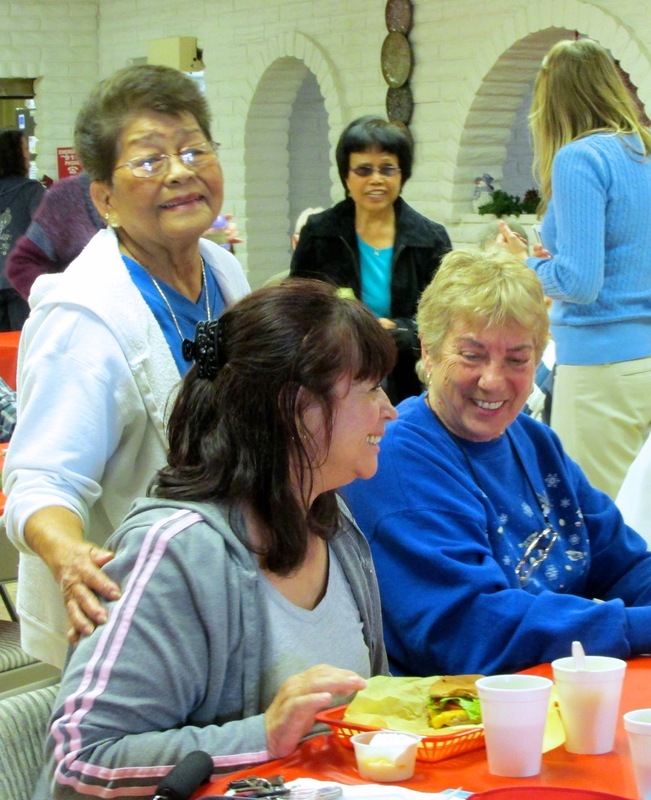 We are excited to announce that two new organizations have joined the North County Senior Connections collaboration to improve food security and healthy aging for vulnerable seniors. ProduceGood recruits, trains, schedules and manages the volunteer corps – an essential component of NCSC. Produce Good shares our vision of providing food security for San Diegans. This organization knows the value of volunteers through its core program of harvesting the unwanted yield of backyard produce that may otherwise go to waste. The Jacobs & Cushman San Diego Food Bank partners with Dreams for Change through its Food to Nonprofits program. As a result, Dreams for Change has access to thousands of pounds of fresh produce to support their senior meals program at no cost. The Food Bank purchases fresh produce at an average of $0.12 per pound through a program of the California Association of Food Banks (CAFB) called Farm to Family. 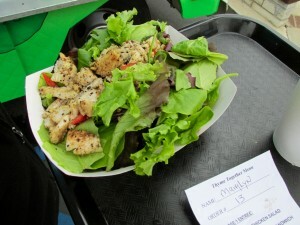 The product purchased comes from local fields across California. CAFB works with farmers to put aside surplus product that is considered to be a grade B or below. They then package and ship that product directly to food banks like the Jacobs & Cushman San Diego Food Bank. The Food Bank distributes these nutritious fruits and vegetables as quickly as possible throughout their network of nearly 400 nonprofit partners across San Diego County. 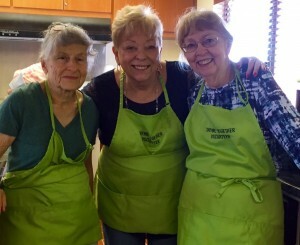 As a collaborator in the NC Senior Connections program, the Food Bank encourages healthy eating amongst seniors in North County. We are so happy to celebrate a year of achievement working with all of our partners in North County Senior Connections. Join us in thanking and showing appreciation for these extraordinary organizations and all the wonderful people involved in making an impact. Food security is critical for healthy aging and it is the cornerstone of our North County Senior Connections program.